KHYBER AGENCY -- Residents of the Federally Administered Tribal Areas (FATA) are celebrating the return of peace ahead of Pakistan's 70th Independence Day. The FATA Secretariat launched a series of "peace games" for youth and adults running August 1-14. 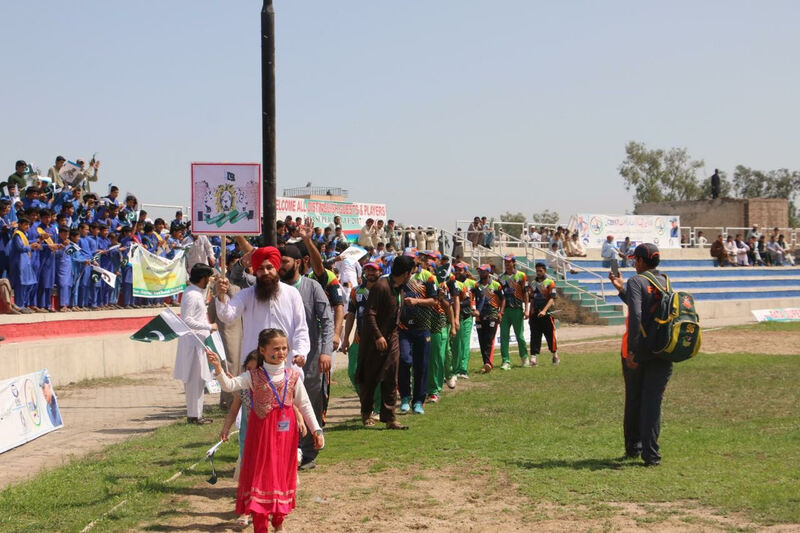 The games were arranged not only to celebrate Independence Day but also to express solidarity with Pakistan and to send a message that the tribal belt is no longer a safe haven for terrorists aiming to spread insurgency in Pakistan, according to the FATA Secretariat. The games fair has attracted thousands of participants and spectators in all seven agencies of the tribal belt. Games include cricket, football, volleyball and wrestling for adults, Khyber Agency Sports Manager Rahid Gul Malagori told Pakistan Forward. "Thousands of players are taking part in this event to give a message to the settled areas of Pakistan that they [the players] are celebrating Independence Day equally," he told Pakistan Forward. FATA badly needs a counter-narrative to combat its widespread "image ... of insecurity, terrorism, fundamentalism and a society riddled with anti-state elements", he said. Decades of insurgency resulted in the absence of healthy recreational activities for FATA youth, he said. "These games will not only provide opportunities for healthy activities but will also help in spreading awareness among youth," he said. "In Khyber Agency, the games are being held in Landi Kotal, Jamrud and Bara tehsils, and the finals will be conducted in Jamrud Tehsil." The peace games also include activities for children such as tug of war, debates, competitions in national songs and fun fairs. The debates will cover topics like the sacrifices of Pakistan's founding fathers and the significance of August 14. Recreation in the fun fairs includes swings, slides, food stalls and face painting. 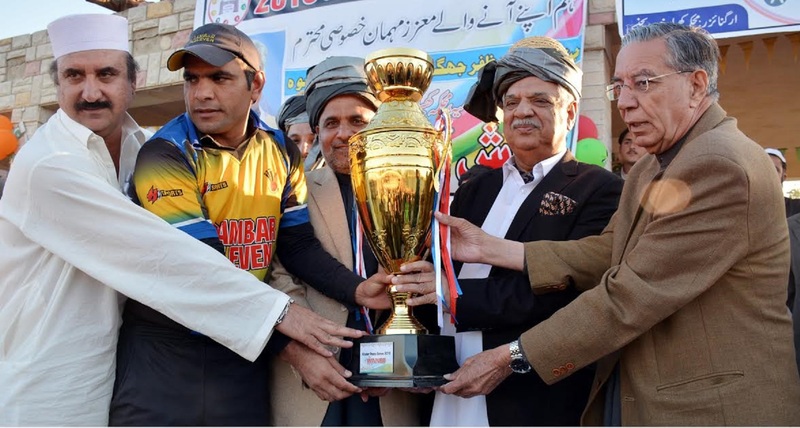 The event was necessary to convey to the tribes that peace has returned to FATA after 10 years of militancy, said FATA Sports Director Muhammad Nawaz Khan. "The people of the tribal belt have an open future now," he told Pakistan Forward. "They no longer have to worry about their lives ... These games are just the beginning of a bright and developed future." "People are happy, and the markets have opened for business," he added. Hazrat Wali, a participant from the Taktha Baig area of Jamrud Tehsil, expressed hope for more-frequent such events. "Before, it was impossible for youngsters to get together because of the terrorists and insecurity that ripped apart the social fabric of FATA," he told Pakistan Forward. "Those were dark times, and a sports festival was an impossible dream for us. Our biggest worry was to remain neutral in the ongoing militancy and avoid getting killed." The credit for peace goes to Pakistan's armed forces who have made tremendous sacrifices to restore peace in the tribal belt, Wali said. Because of the successful operations against insurgent organisations -- such as Operation Zarb-e-Azb launched in June 2014 and Operation Radd-ul-Fasaad launched last February -- FATA youth and adults are able to come together, play games and celebrate major national occasions, he said. 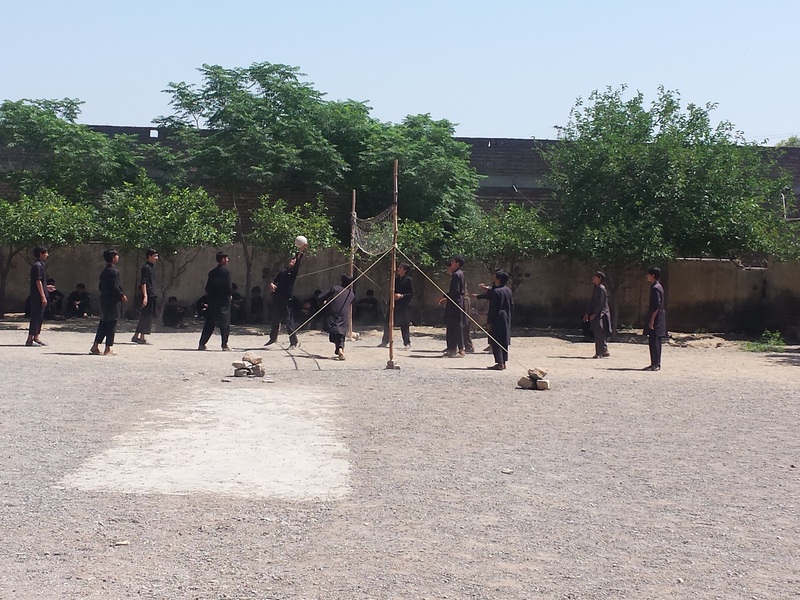 In Khyber Agency alone, 16 teams are participating in cricket, 12 in football and 6 in wrestling. The semi-finals are under way, and the finals are scheduled for August 14. Arrangements have been made to include street children in the Independence Day celebrations. Preparations are under way to distribute sports kits to street children, said Mairaj Afridi, president of the Khyber Sports and Welfare Forum. "The sports kits have been financed by personal donations and funds collected from the people of Khyber Agency," he told Pakistan Forward. "Our elders believe these children should equally participate in the upcoming celebrations to avoid being left out." The event not only provides recreational opportunities, it attracts thousands of spectators as well, said Tajdar Alam, a Jamrud Tehsil peace activist. "Before, our area was ridden with terrorists, killings, abductions, blasts and zero prospects for education," he told Pakistan Forward. "This event has given us hope for a bright, secure, happy and prosperous future." People in Fata love Pakistan. The Federally Administered Tribal Areas (FATA) is investing in sports after military operations ousted the Taliban, paving the way for development.